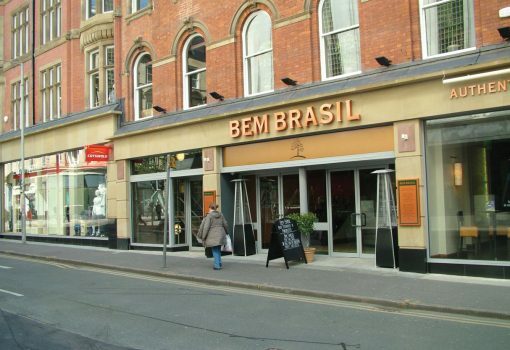 We have been instructed by Bem Brasil to acquire new premises for their Brasilian restaurant and cocktail bar concept. The business currently operates on Deansgate and in the Northern Quarter within Manchester City Centre. Premises within City Centre’s, on or near to the leisure circuit.